Brandie and I are excited about the possibilities and opportunities that 2014 holds for Hunt & Gather Home. We’ve got big plans for this little endeavor and want to thank you for following us as we get started on this journey. Your comments and encouraging words really do inspire us to keep reaching for our dreams! In the coming months, we’ll have some exciting news to share. We’re just getting started and hope you’ll stick around for the ride! Cheers to 2014! You can count on that. I look forward to each entry, and often have to ponder a bit to figure out which one of you is writing. It’s like a game with me–I look for little clues. Often it is a picture of some interior shot of the house itself. Lots of love and cheering on from me. Rah! and more Rah! I’m glad my mum introduced me to the blog. 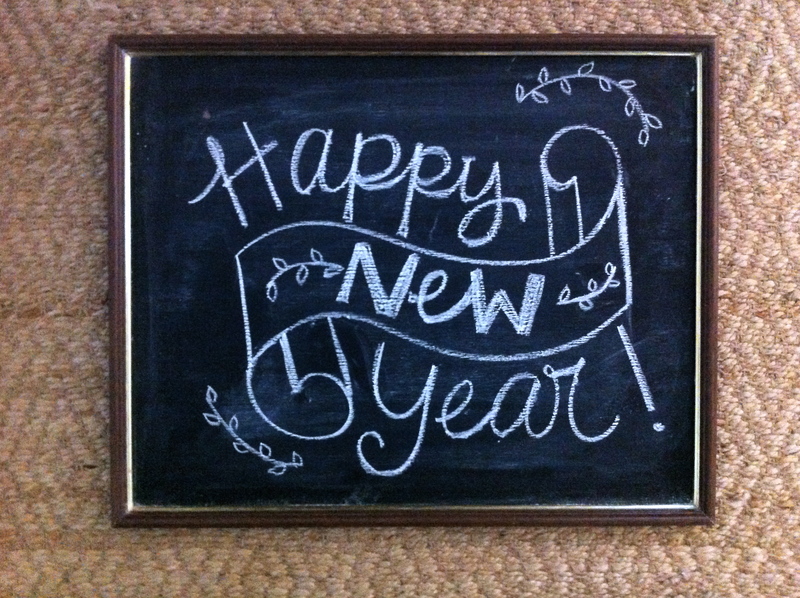 Here’s to a healthy, happy, creative 2014! I am so loving following this blog….and cannot wait to see what you girls come up with this year!! !